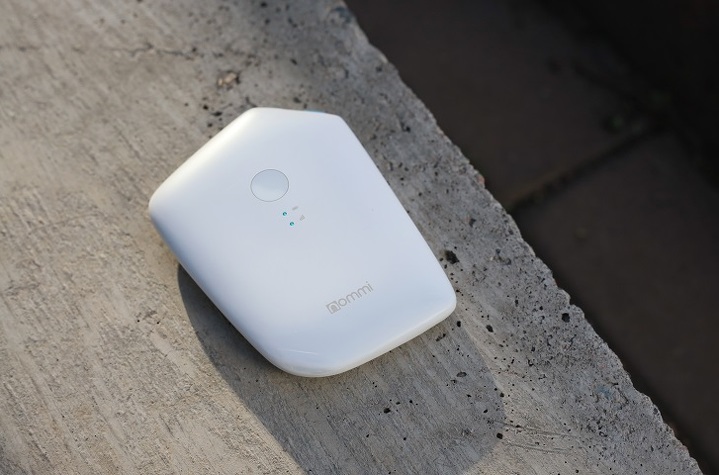 ASTANA – A Kazakh start-up has launched Nommi, an innovative product combining an LTE hotspot, virtual SIM technology and dual Wi-Fi, using a crowdfunding campaign that exceeded its target fund by 367 percent. The company is seeking to sell the devices through online retailers. Nommi device. Photo credit: MOST Media. 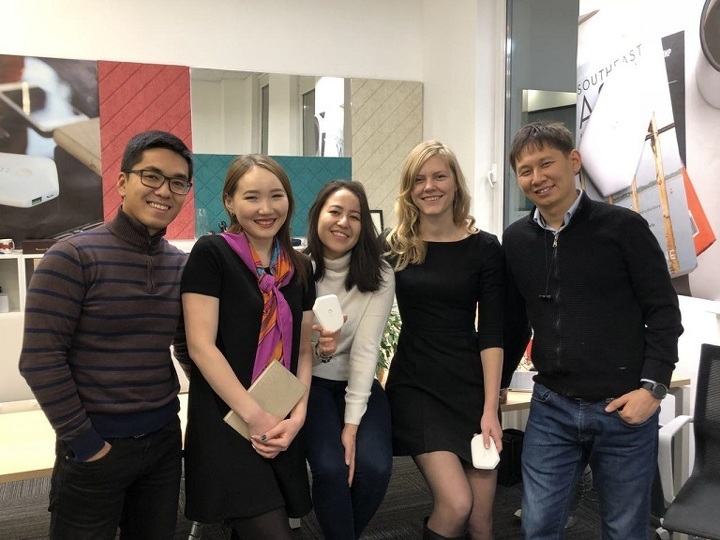 The idea was born in 2015 when Kazakhs Kairat Akhmetov and Alyona Tkachenko determined that staying online abroad is important, but often very expensive and inconvenient. Nommi was their solution. “Thinking of nomad people in history, we named this router Nommi – from nomad and mi-fi (mobile access point). Nowadays, many of us are digital nomads for whom communication has become an integral part of life. It’s important for all of us to check our mailboxes, get an Uber from an airport in another city or just share our travel experiences with our friends via WhatsApp,” Tkachenko told Kursiv.kz. Nommi’s innovation is combining existing technology in an elegant device. “We focus on simplicity of Internet access. Even though Wi-Fi technology has existed for 15-20 years, you still have to manually choose the network to join and ask your waiter for the Wi-Fi password… We combine telecom level solutions with hardware and software level solutions,” Akhmetov told Sputnik Kazakhstan. Nommi solves the problem of expensive and inconvenient Internet abroad by using eSIM technology, which eliminates the need to purchase a physical SIM card and instead just join the local network. “SIM cards are essentially just a login and password for a mobile network… What you do with a virtual SIM card [is] you fill in the data once, attach your credit card number and when you arrive in a new country, the device realises it’s in England, for example, and asks if you are willing to get, say, 500 megabytes for a $4 tariff. If you agree with that, it charges your credit card and provides you with local network access,” he added. Akhmetov and Tkachenko also included VPN and Wi-Fi capabilities to make Nommi useful not only while traveling, but also at home. Nommi team members. Photo credit: old.forbes.kz. Nommi was initially funded via IndieGoGo, where it surpassed its goal by a landslide ($144,873 instead of $25,000) in January 2018. Project backers were geographically diverse, with the majority being from the U.S. and the rest (in descending order) from Singapore, Kazakhstan, Germany, Australia, Canada, Great Britain, Hong Kong, Switzerland and Malaysia. The start-up is currently focused on shipping devices pre-purchased by backers, as well as producing devices for the second shipment. The company then plans to continue working with the American market. “Our priority is working with the USA market – most importantly Amazon. But also, our priorities are working with Newegg and other online retailers. Another priority is Southeast Asian countries, first of all from the e-commerce point of view, to develop partner relationships with airports and airlines. Also, we are interested and considering partnerships with telecom companies,” the two developers say.